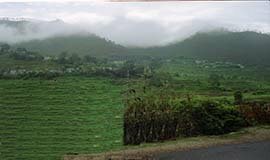 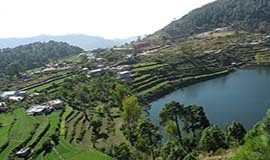 Khurpatal is small hamlet which is frequently visited by travellers for its pleasant climate and crystal clear lake. 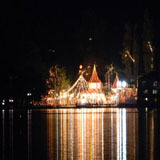 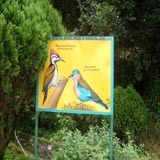 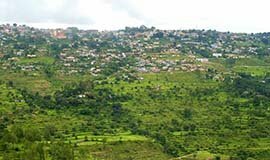 It is situated at a distance of only 18 kms from the city center. 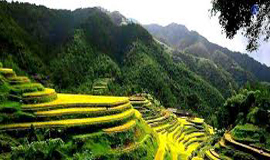 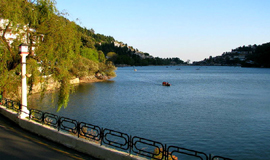 It is famous among tourists as a fishing and angling destination. 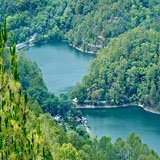 For this reason it is also knows as angler's paradise.It is encircled by the pine and cedar trees offering mesmerizing views of mountains. 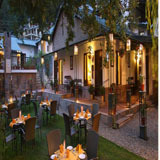 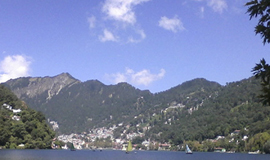 It is one of the best scenic location in Nainital with serene environment. 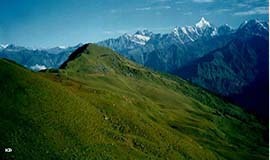 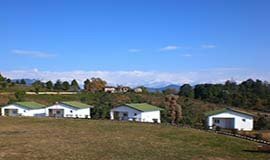 Since the weather remain pleasant throughout the year, one can enjoy trekking or can go for nature walks here. 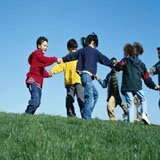 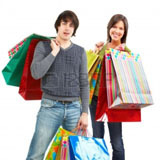 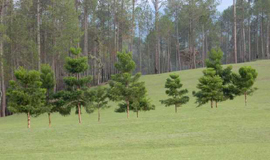 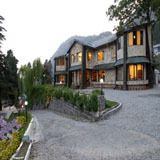 Being one of the famous tourist destination, there are plenty of staying options available. 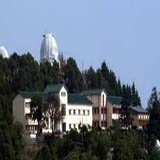 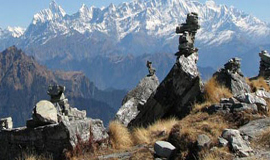 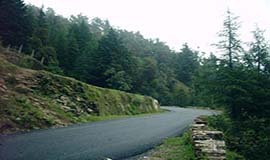 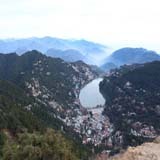 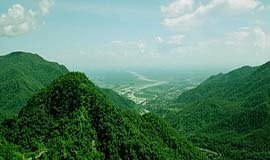 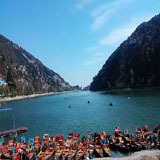 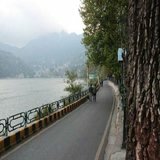 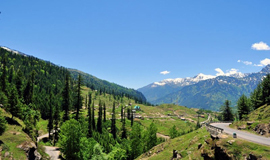 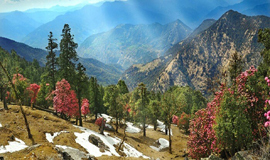 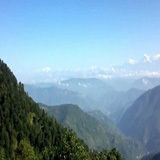 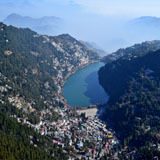 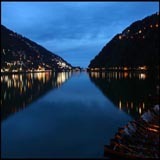 Alternatively, travellers usually stay at Nainital and visit Khurpatal in a day trip. 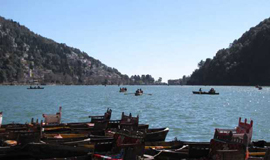 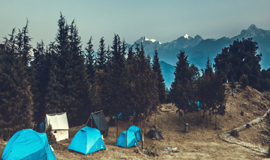 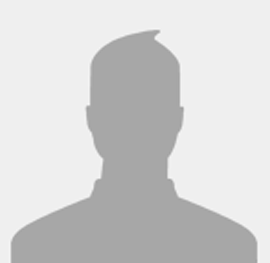 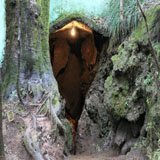 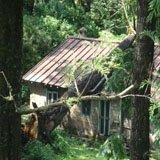 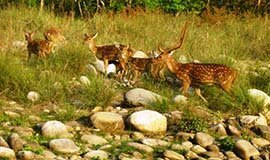 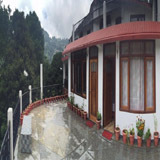 Searching for khurpatal, khurpatal lake, khurpatal hotels, khurpatal weather, khurpatal nainital, awho khurpatal nainital, Khurpatal, Nainital, Uttarakhand, Khurpatal, Smanora Range, Nainital, Uttarakhand, Khurpatal History, nainital attractions, places to visit in nainital, places to see in nainital, nainital tourist places, nainital tourist spots your search finishes at Allseasonsz.com largest travel website of Uttarakhand tourist attractions.